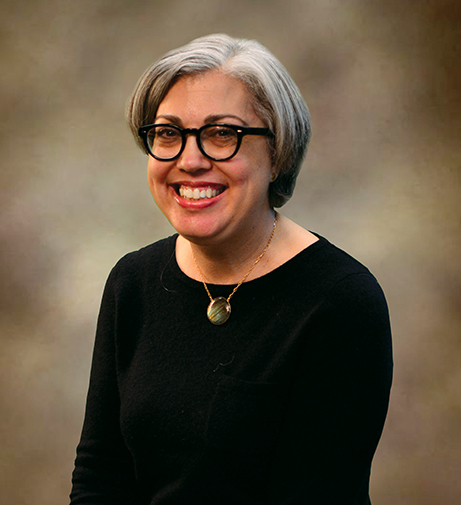 Corrie Stone-Johnson is an Associate Professor of Educational Administration at UB and the Associate Editor of the journal Leadership and Policy in Schools published by Taylor & Francis. Her research in educational change and leadership examines the social and cultural aspects of change, highlighting the ways in which people interact to foster or impede reform in a context of accountability. She is particularly concerned with understanding the social contexts and organizational cultures within which teachers, leaders, and school support staff experience change. She is the author of the book Generational Identity, Educational Change, and School Leadership published in 2016 by Routledge. She holds degrees from Boston College Lynch School and Tufts University. Stone-Johnson, C. (2016). Generational identity, educational change, and school leadership. New York, NY: Routledge. Stone-Johnson, C. (2017). Autonomy, professionalism, and the role of generation in professional capital. Journal of Professional Capital and Community, 2(1), 18-35. Stone-Johnson, C. (2016). Intensification and isolation: Alienated teaching and collaborative professional relationships in the accountability context. Journal of Educational Change, 17(1), 29-49. Stone-Johnson, C. (2015). “That’s not in my job description!”: Personnel management in the accountability era. Journal of Cases in Educational Leadership, 18(4), 294-308. Stone-Johnson, C. (2014). Responsible leadership. Educational Administration Quarterly, 50(4), pp. 645-674. Stone-Johnson, C. (2015). Complexity, networking, and the work of small district superintendents. In G. Ivory, A.E. Hyle, R. McClellan, & M. Acker-Hocevar (Eds)., Quandaries of the Small-District Superintendency (pp. 73-89). New York: Palgrave Macmillan. Hargreaves, A., Boyle, A., & Harris, A. with Gurn, A., Stone-Johnson, C., & Ng, P.T. (2014). Creativity and counter-flow. In. Hargreaves, A., Boyle, A., & Harris, A. Uplifting leadership: how organizations, teams, and communities raise performance (pp. 45-66). San Francisco, CA: Jossey-Bass. Edge, K., Dapper, E., Stone-Johnson, C., Frayman, K., Terwindt, R., Townsend, J., & Jeevan, S. (2018). Securing the 21st Century Teacher Workforce: Global perspectives on teacher motivation and retention. Doha, Qatar: WISE Foundation.